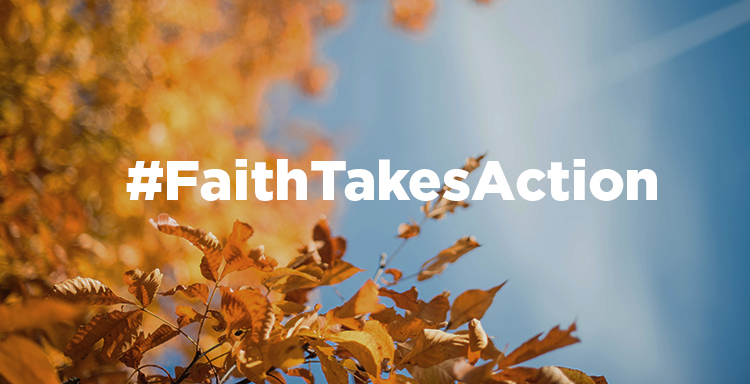 We’re spotlighting the way #FaithTakesAction when it comes to supporting survivors and preventing domestic violence in our communities. Faith-based organizations are working tirelessly to end the cycle of violence and support survivors of domestic violence, dating violence, sexual assault, and stalking. We are working on the ground to educate clergy on how to create safe spaces in religious institutions, facilitating prevention programming to end the cycle of violence in local communities, and providing direct services like legal assistance and counseling to survivors. And, we are advocating for federal legislation to support survivors, specifically the Reauthorization of the Violence Against Women Act (H.R. 6545). Join us in our DVAM 2018 Actions. More information below.